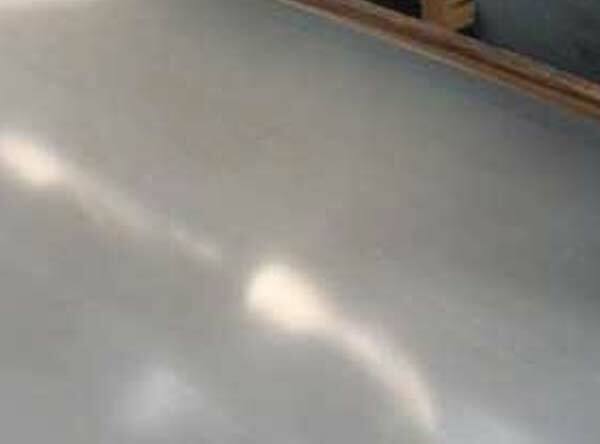 Inconel 617 Plate, Inconel UNS N06617 Plates, 617 Inconel Shim Plates, ASTM B168 Inconel Shim Plates, Inconel 617 Perforated Plates, Exporter, Manufacturer, Suppliers, Mumbai, India. Inconel 617 Plate is a solid-solution, nickel-chromium-cobalt-molydenum alloy with an exceptional combination of high-temperature strength and oxidation resistance. The alloy also has excellent resistance to a wide range of corrosive environment, and it is readily formed and welded by conventional techniques. Inconel 617 Plate stockholders and suppliers, delivering to the whole of the world.we are ISO 9001:2008 accredited and supplies Inconel 617 Plate to internationally approved quality standards for applications. Inconel 617 Plate have excellent quality to fully satisfy customer’s requirements. Inconel 617 Plate supplied by us are accepted by clients in various spheres of the industries ranging from basic industries such as Sugar, Paper, Textile, Dairy, Engineering to more complex such as Oil & Gas, Petrochemical, Chemical & Fertilizers, Power Generation and Nuclear Industries. With years of experience in manufacturing Inconel 617 Plate we offer high quality, lower cost but the best service. As a result to that our export account today is in various countries like Saudi arabia, Kuwait, Qatar, Oman, Yemen, UAE, Iran, Turkey, Kazakhstan, Greece, Singapore, Thailand, Indonesia, Vietnam, South Africa,South America,Brazil, India, Australia, Egypt. We welcome your inquiries.